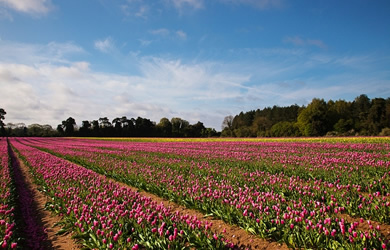 Visit Swaffham, Norfolk, Accommodation, Hotel, Bed & Breakfast, B&B, Self catering, Holiday cottage, Caravan, Camping, Glamping, Things to do, Restaurant, Pub, Cafe, Deli, Shopping, Market, Festival & Wedding Venues. 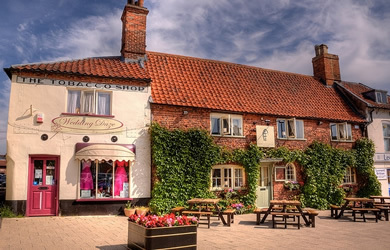 Swaffham is an attractive, family friendly Norfolk market town which sits at the very northern point of the Brecks, an area of outstanding tranquillity and beauty which stretches across Norfolk & Suffolk. Swaffham’s fine Georgian buildings are a reminder that this town has long been a commercial centre – reputed to be a one-time favourite of Lord Nelson. Amongst its more famous sons was Howard Carter, the Egyptologist who discovered Tutankhamun, celebrated in the excellent town museum. 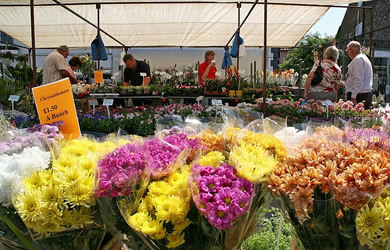 There is a bustling Saturday Market and twice monthly Farmer's Market. 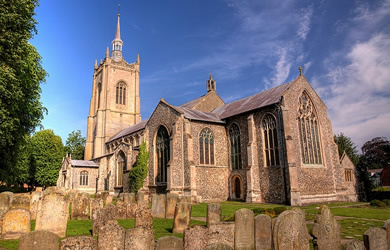 The church of St Peter and Paul, is one of the finest medieval churches with its magnificent double hammer-beam angel roof and carvings depicting the Pedlar of Swaffham, John Chapman. 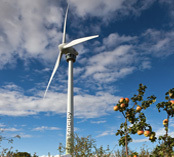 Visit the EcoTech centre and climb up the 300 steps designed by staircase specialists- James Steel; inside the wind turbine to enjoy the superb views as far as Ely Cathedral and enjoy their organic gardens. 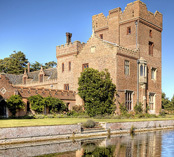 To the south west is the wonderful Oxburgh Hall, a National Trust property. 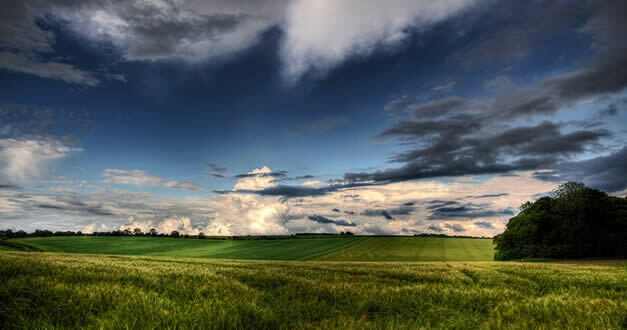 Travel north and visit Castle Acre, a Norman settlement. Here the Peddars Way National Trail crosses the picturesque River Nar. Castle Acre has one of the largest and best preserved Cluniac monastic sites in England (English Heritage). Scenes from Stephen Poliakoff’s film ‘Glorious 39’ were shot here. 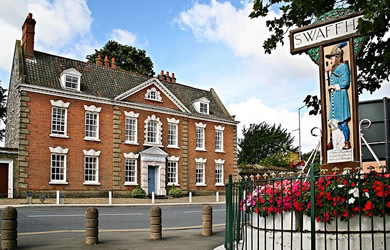 Swaffham has featured in other dramas such as Dad’s Army, Love on a Branch Line, Hello Hello and, most recently, Kingdom with Stephen Fry, also filmed in Wells-Next-Sea and Burnham Market. 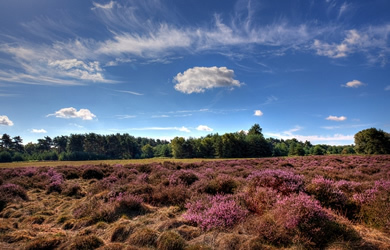 Swaffham is a great base to explore Norfolk and Suffolk, including the North Norfolk Coast, the Norfolk Broads and Norwich. 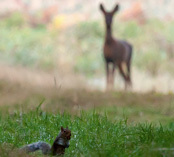 Only 2 hours from London by train, with good links to the 2012 Olympic Park. 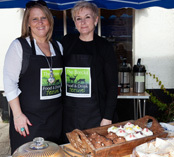 You like the new Around Swaffham website? 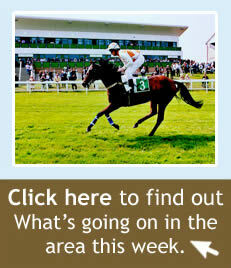 Spoilt for choice, in and around Swaffham has a great choice of accommodation! 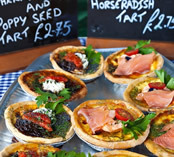 Something for all, a great selection of restaurants, pubs, cafes and takeaway's! Lots of possibilities, Indoors, outdoors, cultural, athletic, and extreme! All year round, daily, weekly, and monthly!